Laura Flowers Benson is an independent piano teacher in Worthington, OH. A native of Maryland, she earned a B. A. in Music with High Distinction from Penn State University and an M. M. in Piano Performance from Towson University. She has studied additionally with Roman Lebedev, Virginia Reinecke, Nancy Roldan, and Steven Glaser. She was a prize-winner in the Sidney Leibermann Competition while at Towson University and has performed solo and collaborative performances in Italy and Switzerland. Laura has been teaching professionally since 1994 and has completed Suzuki teacher training in Levels 1-7 under the mentorship of Mary Craig Powell. In 2010 and again in 2016, she was chosen as the Nationally Certified Teacher of the Year by the Central East OhioMTA. She is a nurturing teacher that strives to inspire high artistic standards, musicality, imagination and healthy piano technique in every student. She also mentors other piano teachers that wish to continue their study of pedagogy and piano technique. 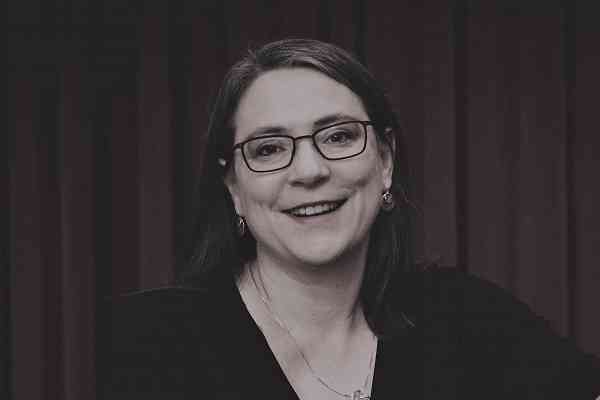 Laura is a Nationally Certified member of Music Teachers National Association (MTNA) and has served in many capacities, including President of the Central East District of Ohio Music Teachers Association (CEOMTA). She is also a member of the National Piano Guild of Teachers, the National Federation of Music Clubs, and Women In Music Columbus. She has adjudicated various festivals, auditions, and competitions in Maryland and Ohio. In addition to teaching, Laura enjoys playing with duet partner, Sally Sansbury and together, they have performed duet works of Debussy, Faure, Ravel, Bizet, and Mel Bonis. Laura was a member of the Sonora Trio from 2006-2015, and is an active collaborative performer with Women-In-Music Columbus. In 2007, she performed with the Cardinal Health Orchestra in the US premiere of a work for piano and orchestra by Shostakovich. She has worked as a modern and ballet class accompanist at Goucher College, Towson University, and Carver Center for the Arts in Baltimore.